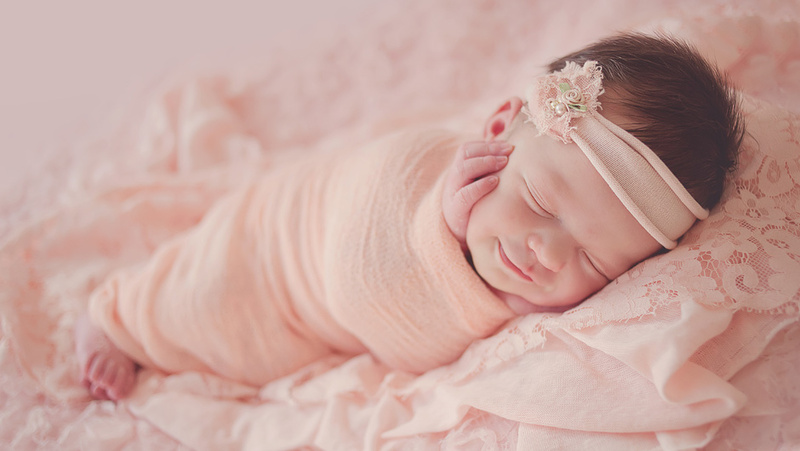 Natasha Whiteley is a professional newborn and child photographer. Her newborn studio is based in Hartbeespoort in the North West, however she also travels on location for all photoshoots, including Maternity photography, Newborn Photography, and child and family Photography. Areas she services include Johannesburg, Gauteng, Pretoria, North West and surrounding areas. Her passion for her art means that you are guaranteed to receive images that will make you smile and remember for years to come. Have a look around the website and contact us should you have any questions. © 2019 Newborn Photography|ProPhoto Photo Theme by NetRivet, Inc.